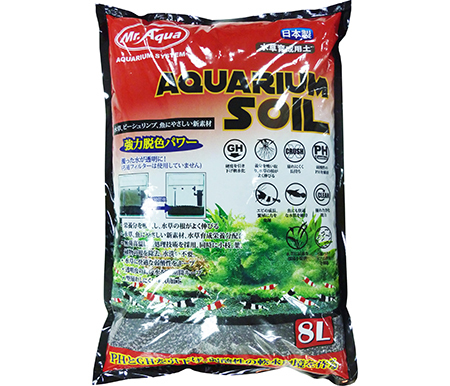 Mr. Aqua's Water Plant Soil is composed using specific proprietary blends of organic and inert ingredients providing all essential elements as well as a stable and ideal rooting media. The soil will also provide buffering capacities for softening water as well as a buffering pH from 6.6 – 6.8 depending on water parameters. The soil is a long lasting fertilized plant substrate lasting up to 12-18 months. It purifies water that is stained from driftwood. 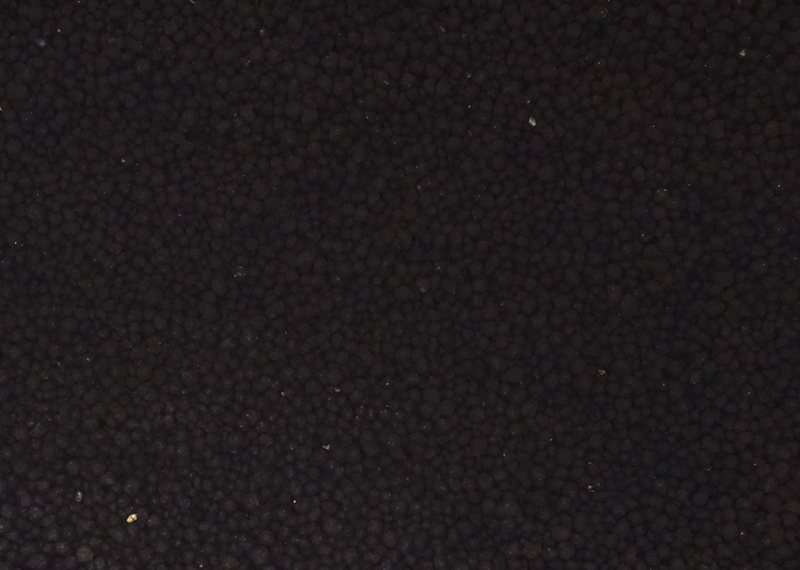 It prolongs water exchange periods up with its porous granular structure that is easily penetrated by plant roots. One bag Covers approximately 36" x 12" at 1" deep or 20" x 11" at 2" deep.